Paul Davis On Crime: Philadelphia's Troubled Tomorrow: The City of Brotherly Love’s Likely Next Mayor Is Set To Roll Back Policing Policies That Have Made The Streets Safer. Philadelphia's Troubled Tomorrow: The City of Brotherly Love’s Likely Next Mayor Is Set To Roll Back Policing Policies That Have Made The Streets Safer. 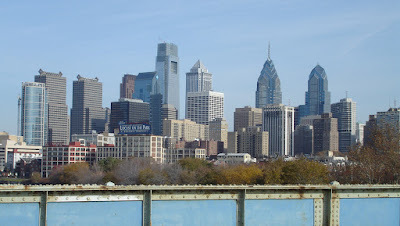 Ethan Epstein at the City Journal offers a piece on the next Philly mayor and crime. Michael Nutter, Philadelphia’s mayor since 2007, is term-limited. His record, while mixed, has had one clear success: the City of Brotherly Love has enjoyed a remarkable reduction in violent crime, particularly murder. 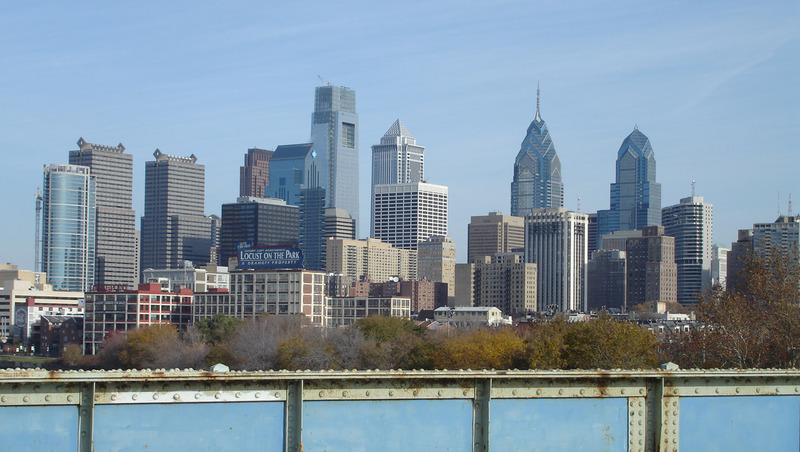 In 2007, 391 homicides took place in Philadelphia, a ghastly number for a city of only 1.5 million people. That figure dropped to 248 last year. Philadelphia still suffers from a higher murder rate than Chicago (not to mention New York and Los Angeles), but the city has made undeniable progress during Nutter’s tenure. Under Nutter, the city continued its use of data-driven policing, which, through sophisticated analysis of crime statistics, helps ensure that officers are where they need to be. Commissioner Ramsey has also revived some effective old-school policing tactics, like foot patrols. And Nutter has been one of the few Democrats to speak in moral terms about violent criminals, and not just the depredations of bad cops. The mayor seems genuinely outraged by the senseless violence that all too often occurs on Philadelphia’s streets. In all this, he stands in stark contrast to the winner of the May 19 Democratic primary, former city councilman Jim Kenney, who campaigned on a promise to “end stop and frisk responsibly”—though he had enthusiastically backed the practice back in the 1990s.